The doc community is one of the few in the media spectrum in which women play a prominent role. 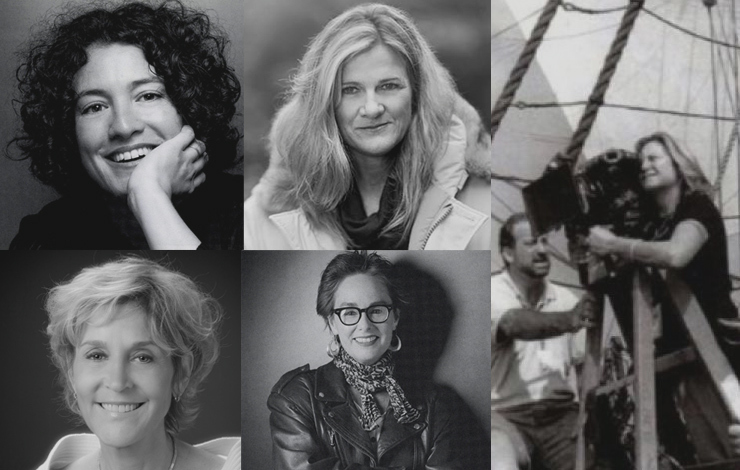 In this issue, we explore the significant and conspicuous dominance of women in docs. Tell Them Who You Are , which will be released theatrically in April through THINKFilm, is a 95-minute summary of a personal journey for Mark S.
A report on the latest in HD technology, circa 2004.